The senator's proposed Secure Annuities for Employee Retirement Act received an A in all seven areas graded by the Washington D.C.-based nonpartisan think-tank. Sen. Orin Hatch's SAFE Act won kudos from the Urban Insitute. 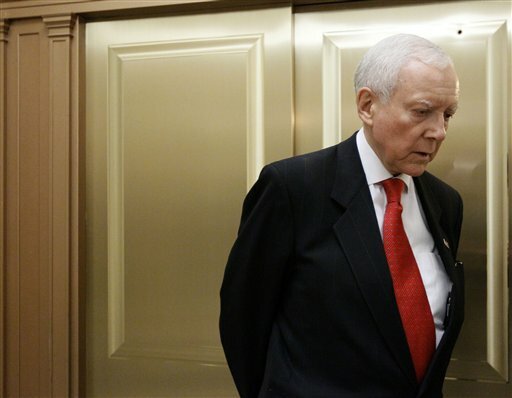 Lawmakers in Congress have offered all kinds of retirement overhaul proposals lately but the only one to have earned an A from the Urban Institute is Utah Republican Sen. Orin Hatch’s SAFE Act.